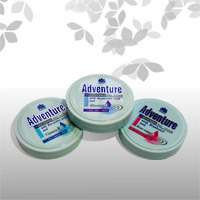 Products / Face Care / Day Face Cream "Adventure"
The achieved result, smooth, soft and elastic skin is visible. Intensive Day Face Cream "Adventure" against wrinkles with bioactive peptide and vitamin E Keeps the freshness and the elasticity of the dry skin. 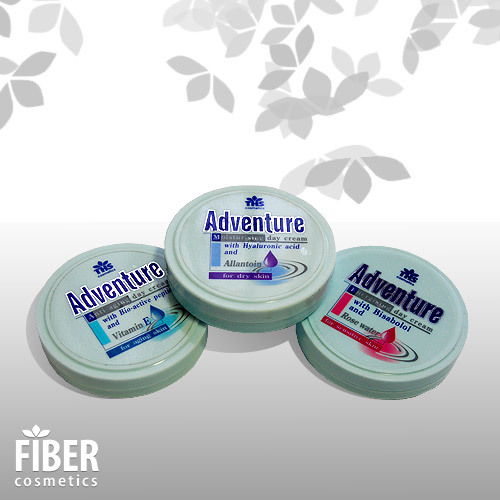 Upon regular use the skin recovers its natural strength and elasticity. Visible result, with sense of comfort and delicacy.